It’s the end of 2016 and some domain owners do not understand the limitations of their rights. Domains that expire enter a cycle that leads to their deletion, or worse: the acquisition of the expired, or dropped, domain by another party. 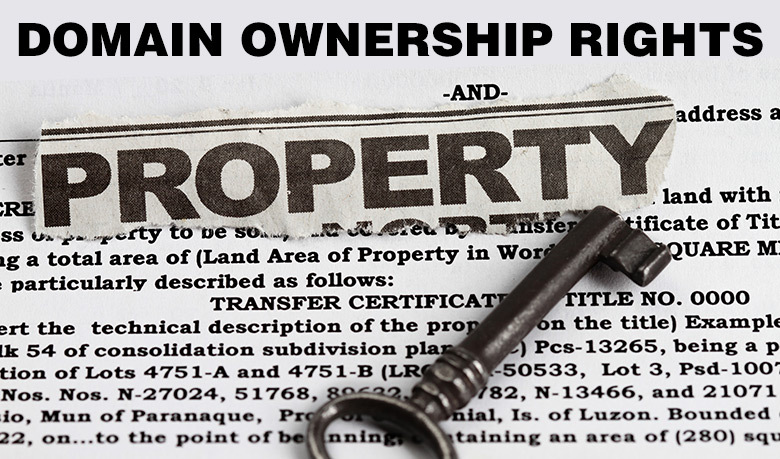 While domain investors are in a better position by sharing this knowledge, regular end-users fail to comprehend the domain ownership process. Unless you renew a domain, it’s not yours any more, in the same sense that if you don’t make your mortgage payments, the house will be taken over by the bank. The property gets auctioned and sold, so someone else gets to live in it. I have a problem with one of my domains. I was owe domain name, but some time ago it was failed to renew due to mail problems (we did renewals manually after receiving notification). On next day it was registered on another person and they spamming me trying to sell it back to me. I owe company matching domain name and trademark for this domain. Is it possible to return it back to me? Following our example, it’d be rare to see the buyer of a new house trying to sell it back to the previous owner. But with domain names, speculation is also a driving force and many domain speculators attempt to resell the expired domain back to its previous owner. You can renew your domain anytime up until it expires. There’s also a grace period after it’s expired, but you want to try and renew your domain before that happens. Otherwise, you lose access to your domain, and other people have the capability to buy it. I recommend changing the name of your business to something else (that’s better) & buying a different domain name. If you weren’t serious enough to renew your domain well in advance of it expiring, it’s safe to say you have room for improvements within your business. The recommendation by GoDaddy that the party at loss registers a new domain, particularly when they claim to have a trademark for it, is not exactly kosher, in our opinion. In several UDRP cases, the Complainant was awarded the domain long after they failed in some manner to renew it. As long as a valid trademark exists, along with the necessary budget to file a UDRP, the party at loss can utilize the process to get it back. There is no guarantee, however. Moral of the story: renew your domains on time.